Offers self-reflective checklists, exercises and vignette's to get the reader thinking about the context of practice. Since the launch of the original Visible Learning research in 2008, teachers and school leaders have been exploring some of the most effective strategies that can be used to improve attainment in the classroom. 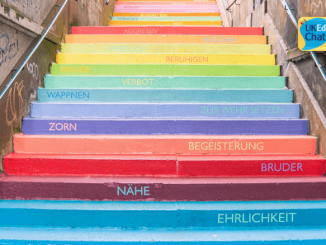 There are a load of other pedagogical strategies explored in the research, but in their new book, Hattie and Klaus Zierer have worked to define ten behaviours (mindframes) that teachers can adopt in order to maximise student success. 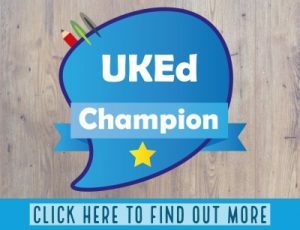 Strongly linking back to the original research, the book explores some of the most effective strategies highlighted, along with other pedagogic strategies, ideas on how teachers can start using schemes, offering self-reflective checklists, exercises and vignette’s to get the reader thinking about the context of practice. The reflective nature of the mindframes advocated throughout this book helps teachers to consider their classroom practice thinking of and evaluating the impact on students’ learning, change and challenge, along with a focus on learning in the classroom. 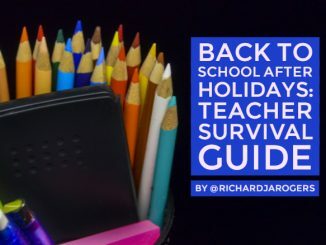 One of the many valuable aspects of this book is that it digests some of the most important and impactful teaching and learning strategies that should be used in the classroom to help with student achievement. Hattie and Zierer disseminate the previous research, updated with more recent findings as more strategies are scrutinised. 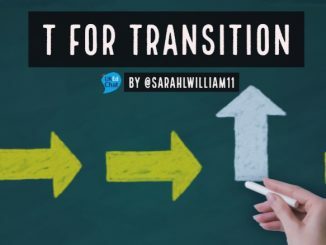 The audience of this book is intended for student teachers, current teachers, school leaders and administrators as it offers evidence-based ideas and strategies that can be utilised for the sole purpose of improving teaching and learning. 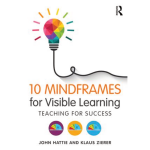 Visible Learning was seminal in its findings, but this new book by Hattie and Zierer (I would argue) is even more valuable for teachers, as it builds upon the findings offering practical and reflective opportunities to have a greater impact on the teaching and learning. Isn’t that why we became teachers? 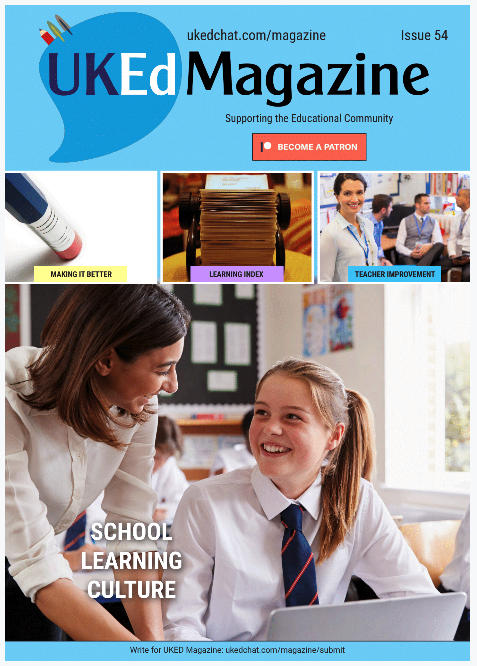 Interested in implementing ‘10 Mindframes for Visible Learning’ in your school? 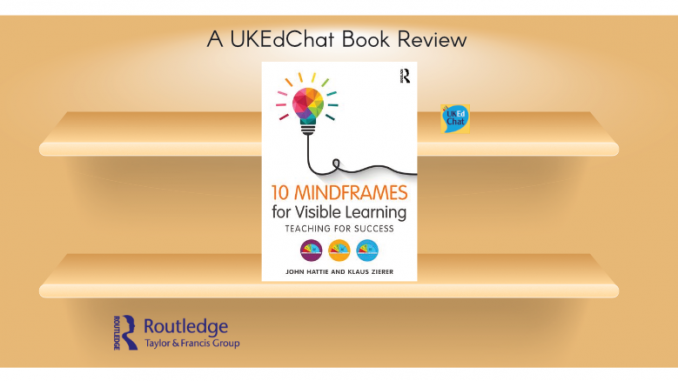 Routledge offers preferential school discounts on all their education titles so if you’d like to find out more about purchasing multiple copies of ‘10 Mindframes for Visible Learning’ for your school then please contact louise.perrier@tandf.co.uk for a quote.